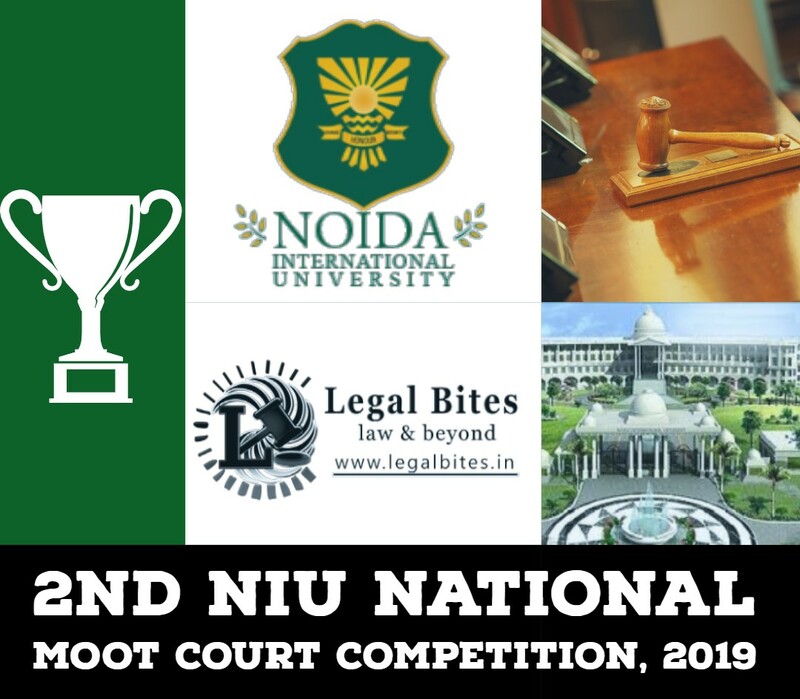 Delhi Metropolitan Education, NOIDA organized the ‘Second Moot Court Competition’, from April 06-08/18, where an astounding number of 60 teams participated from all over the country. 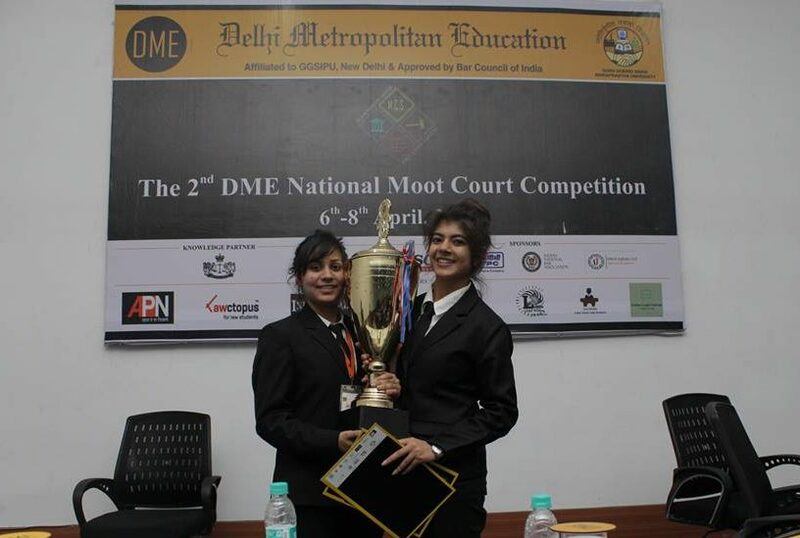 Legal Bites – the media partner The 2nd DME National Moot Court Competition brings to you a brief interview with winning team members. Legal Bites: Since there is no researcher in the team, how was the process of preparation, how long did you work on the problem, and how did you two overcome the hurdles? Legal Bites: Any researching tip you would like to share? Read the moot problem as many time as you can, make it your GOD and if issues are already provided in the proposition then do not interpret anything else. For a good memorial it’s of prime importance that one should know the landmark judgments, in addition to it also the recent case laws should also be known, even the judges had pointed out the same. The skill of presentation and convincing power is equally important and crucial. Legal Bites: Well, 60 teams had participated, what do you feel about the competition and which team would you consider to be your toughest competition so far? 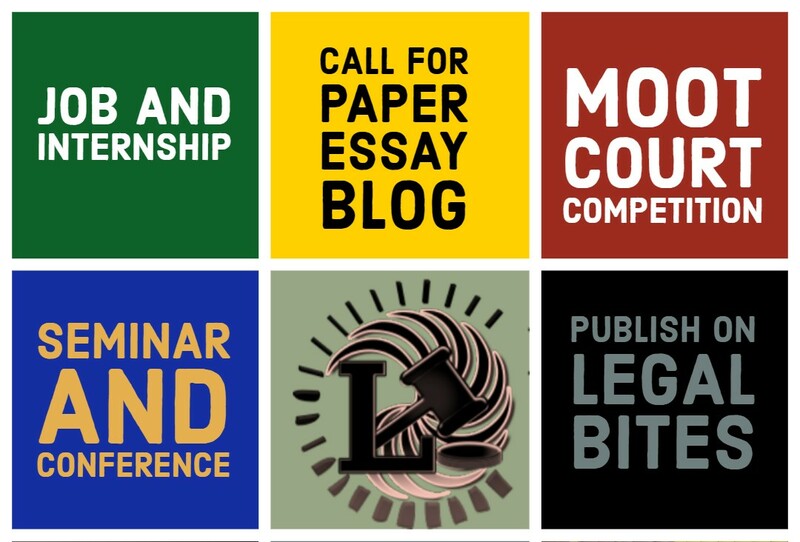 Legal Bites: Comment on the organization of the competition. Legal Bites: What message you would like to give your fellow law students, mooters-non mooters. Doesn’t matter from which college or university you come from, it is the hard work and believe in oneself that matters in the end. There is a difference between wanting to win the competition and clearing the rounds, set your goal. The winners, Ms. Paavni Thareja and Ms. Diksha Mahla are second year students of Law from Raffles University Rajasthan. They performed brilliantly, answering difficult technical questions with ease!